My 15-year-old daughter’s only experience of controlling a steering wheel was on a go-kart. So when I told her she’d be able to try a real car, she was excited but nervous in equal measures. 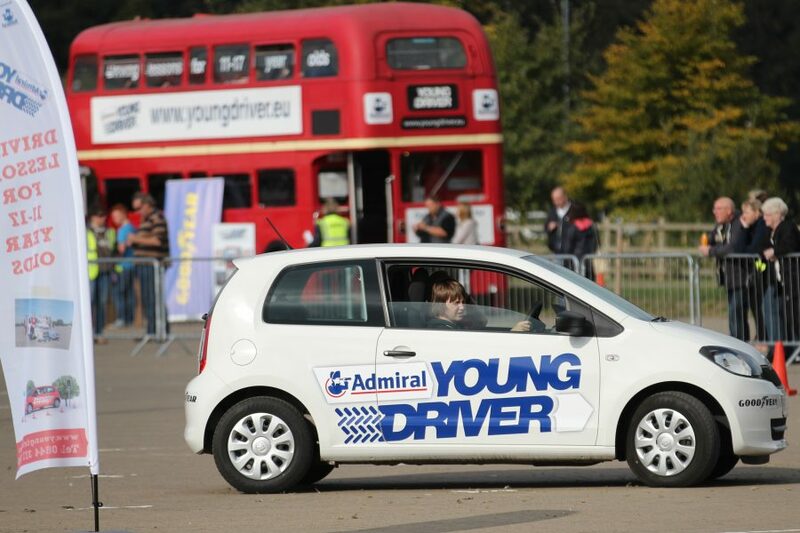 Thanks to Admiral Young Driver programme, you don’t have to wait until you’re 17 to learn to drive. You can get behind the wheel from eleven and learn to drive at one of 43 specialist centres scattered around the UK. With government-approved instructors alongside to guide you ever step of the way and a brand new dual-control Skoda Citigo to drive, you’re in good hands. 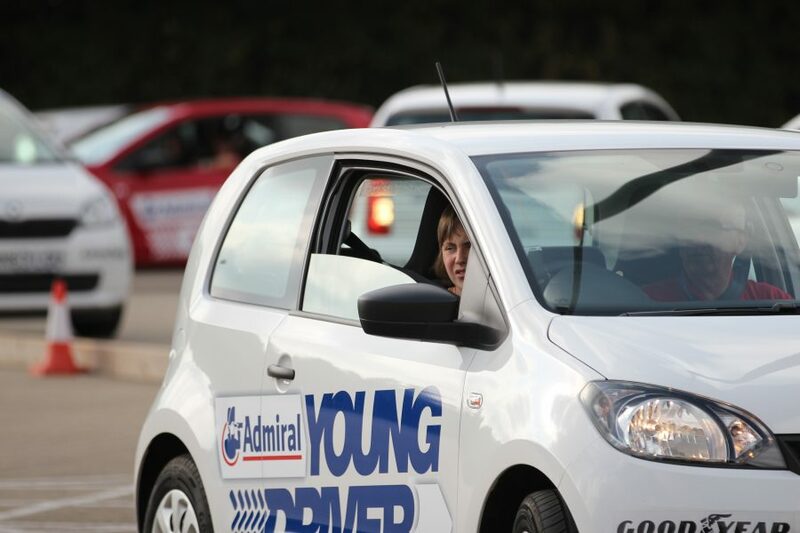 Although it sounds like great fun – and it is, of course – there are real reasons why Admiral Young Driver training is worthwhile. Figures reveal that one in five newly-qualified drivers crash inside six months of passing their test. Newly-qualified drivers and passengers account for one in five UK road deaths, too. In Sweden, accident rates dropped 40% when drivers had lessons at an earlier age so you can understand why the scheme has been adopted here. On simulated road layouts (including roundabouts, junctions, traffic signs and parking zones), youngsters experience driving forward, reversing, braking, steering and parking; everyone is given a personalised Drive Diary to record what aspects have been covered. Young Driver lessons take place at weekends and during school holidays. 30-minute lessons cost £34.95, one-hour lessons £64.95. Parents and spectators can watch from the hospitality areas or one person can observe from the back seat of the car, which is what I did. My 15-year-old daughter, Hollie, visited Bristol’s Cribbs Causeway venue and enjoyed a 60-minute lesson. The location is within the car park of a huge out-of-town shopping complex. My wife and our nine-year-old son, Peter, watched from the double-decker bus, which doubled up as the hospitality area; there are a few seats outside and basic refreshments can be purchased from inside the bus. However, there are no toilets so make sure you head for the shopping complex (a few minutes’ walk) before getting in the car. Hollie’s instructor was Bill, an affable chap who spoke calmly and made my daughter – who, initially, was rather nervous – feel at ease. After some initial advice on what to do before starting the engine, such as checking the gears are in neutral and that the handbrake is on, we were soon on our way around the course. I was really proud of how quickly Hollie started to get the hang of things, such as judging how much to turn the wheel, negotiating bends and, in particular, reversing. Overall, the tuition was excellent and the lesson very worthwhile. I’d highly recommend it, especially in the lead-up to the person’s 17th birthday when they can venture out onto the road. Hollie really enjoyed her first lesson and would love to sign up for a complete course! If there is to be a next time, I’d like to try a venue such as Devon Driving Academy in Exeter where there are roads with properly painted road markings, etc. rather than areas marked off by traffic cones. But this isn’t to say the experience at Cribbs Causeway is in anyway less effective – far from it. 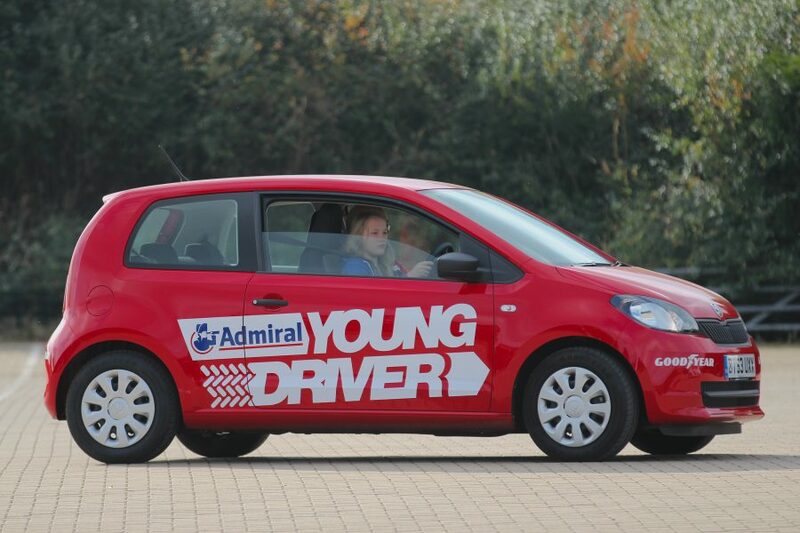 Admiral Young Driver is a valuable scheme and will benefit any youngster; after all, the statistics prove it.